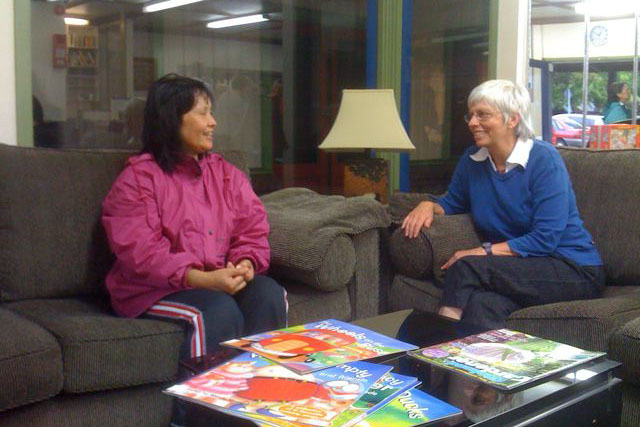 The Hokowhitu Village Centre offers a welcoming environment with very comfortable furniture for individuals and groups in the Hokowhitu area to meet, relax, and enjoy a cup of tea or coffee. 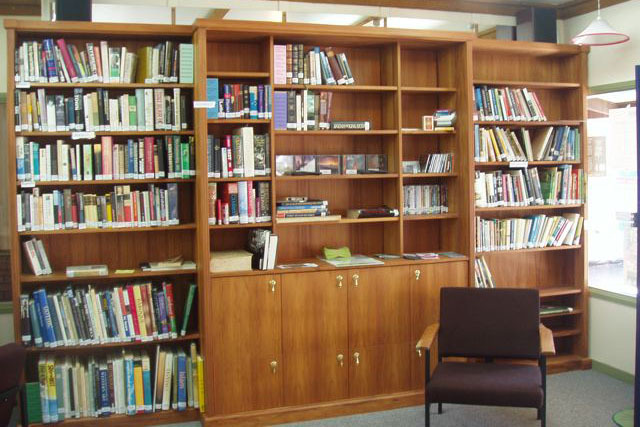 As well as a huge section of books available to all members of the public to loan, there is also a great children's section, internet facilities and plenty of space for community groups to meet. 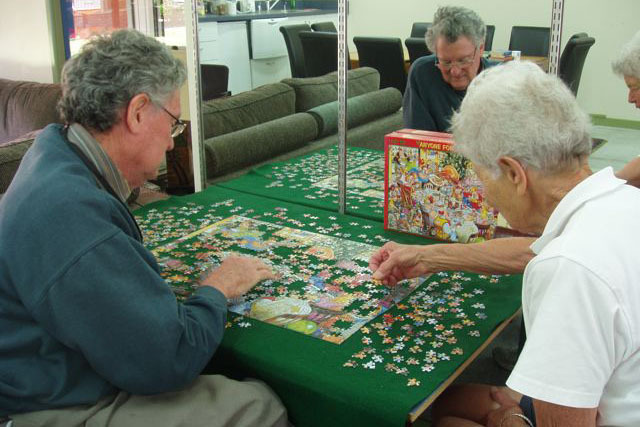 Browse through a huge section of books and jigsaw puzzles available for loan. Complimentary JP services available each Thursday morning. The Hokokwhitu Village Centre is available to hire out to community groups. Membership is open to anyone in the Hokowhitu area. The Hokowhitu Farmers' Market offers a range of artisan and local produce to tease your taste buds! © 2011 Hokowhitu Village Centre Inc. All Rights Reserved.